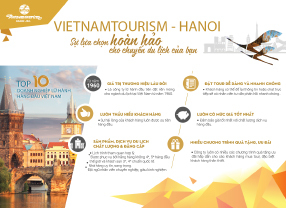 (Vietnam Tourism Review) - Almost a decade in the field of tourism, Oriental Sails Joint Stock Company (Oriental Sails) - as its so-called has brought the essence of the natural, “carrying” beautiful sceneries of the sea, the Bay, the special features of the “Oriental” culture both domestic and international friends. The Oriental Sails boat team consists of 4 boats: Oriental Sails 1, Oriental Sails 2, Calypso Cruiser and Starlight Cruise. On each journey, Oriental Sails are dedicated to help you enjoy the most luxurious experiences, most interesting in Ha Long Bay. 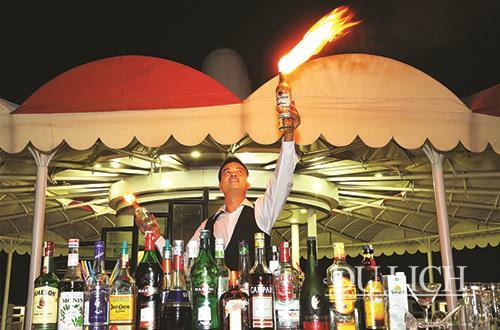 Welcoming the vibrant Summer 2018, Oriental Sails put on offer some special summer packages targeting small-group travellers, families, organizations. 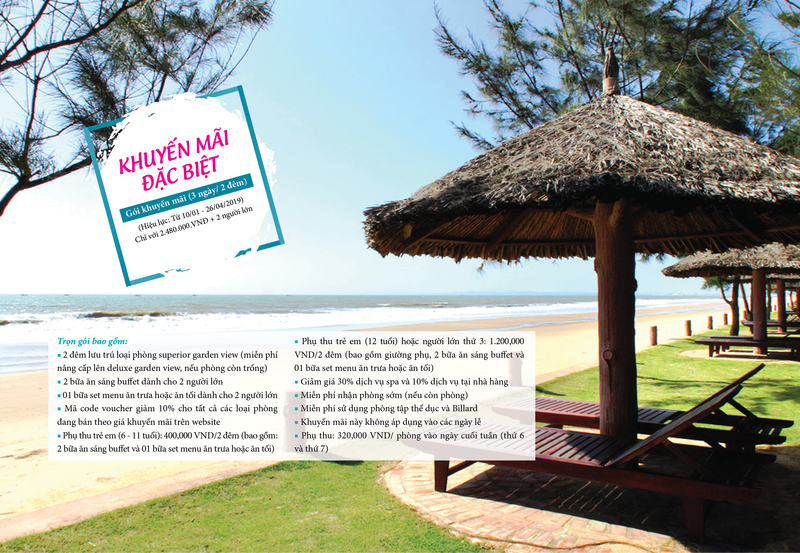 With these 2 full-board packages, travellers will have the opportunity to spend the night in the luxurious standard rooms on one of Oriental Sails yachts, enjoy delicious meals and participate in many sightseeing and entertainment activities: cruise through the Bai Tu Long Bay, visit Vung Vieng fishing village by rowing boat, enjoy the cooking lesson, kayaking, massage... With the desire to bring the visitors the highest subtleness on each cruise, all the yachts’ bedrooms are designed with the Bay view, making visitors feel living wonderland. 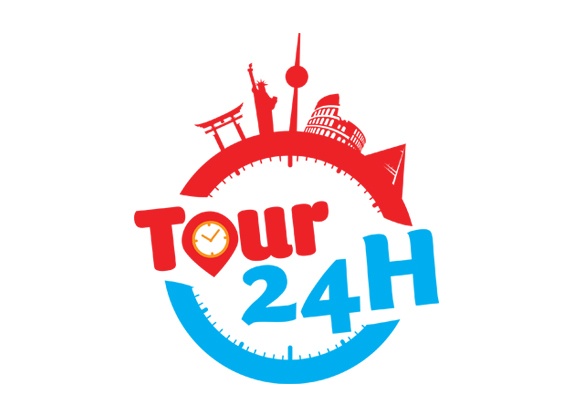 These 2 days 1 night and 3 days 2 nights tours are the most amazing schedules for those wishing for a special experience with the nights sleeping on a yacht on Ha Long Bay. 30% Off Discount shall be applied for bookings made via email: corporate@orientalsails.com, applied for 2 days 1 night & 3 days 2 night cruise packages only. Valid until 30 Sep 2018. 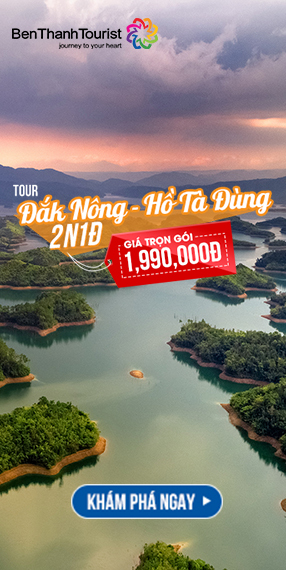 With the discovery tour “3 in 1” of Oriental Sails, right after getting down to the beautiful Ha Long sea city, you’ll be visiting the Dragon Park to experience thrilling games and take the Queen cable car above for panoramic views of Ha Long Bay. 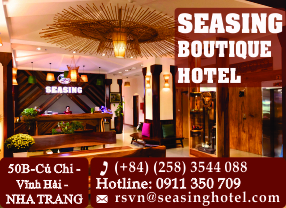 In addition, guests also have the opportunity to visit the fishing village of Vung Vieng by bamboo boat or Kayaking; discover the poetic beauty of the Thien Canh Son cave; enjoy a refreshing feeling when starting the day with a healthy gentle yoga on the upper deck of the boat, a bit of breakfast from the sea specialties. 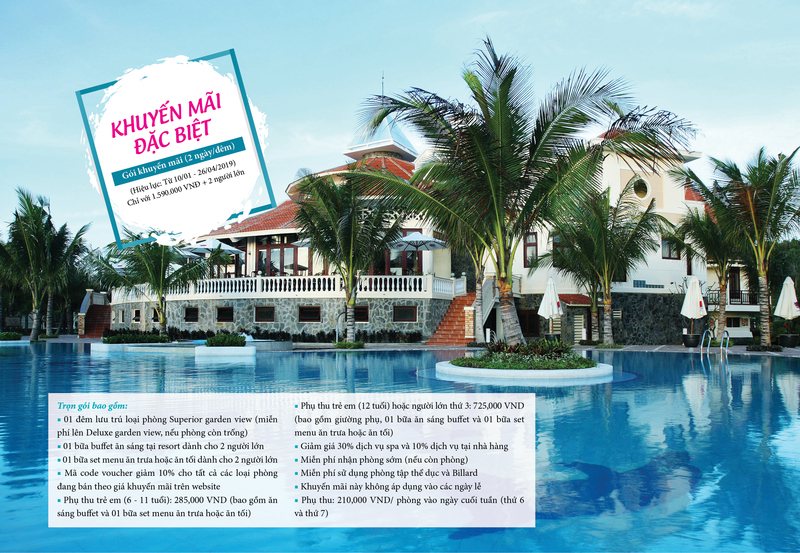 A Discount of VND200.000/person shall be applied for booking made via corporate@orientalsails.com. Valid until 30 Sep 2018. 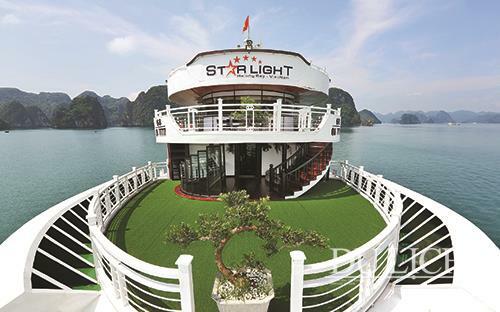 Designed with 32 spacious cabins of over 22 m2, amenities meeting luxury 5-star standards, warm but huge restaurant, wide spaces on Sundeck, performance stage… Starlight Cruise is an ideal choice for companies to organize company trips that need to combine tourism with teambuilding activities. Multiple options for team activities are available on the Starlight Cruise at almost no extra costs: Teambuilding games, Gala Dinner, Kaoraoke, cooking contest, flower arrangement contest, squid fishing, kayak racing... With so much space, the companies can organize so many activities and games to unite and boost team spirits of their members. 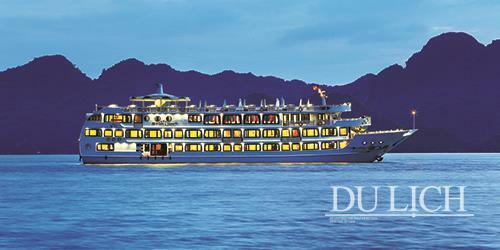 The experience is even more enriching with the spectacular scenery of Ha Long Bay serving as backdrop. 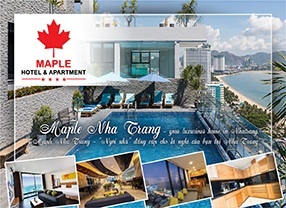 Looking at the cost of roughly 3 million Vietnam Dongs/person, this is a perfect choice for company trips in this summer. 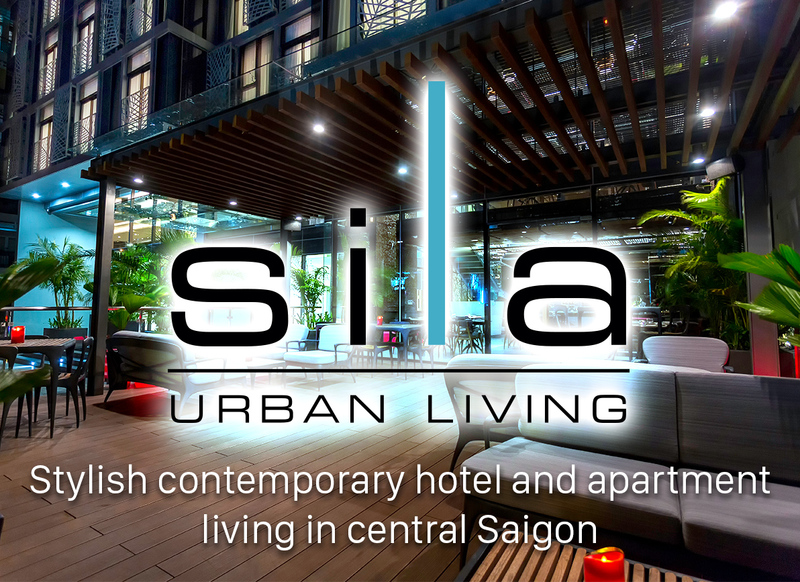 Generally speaking, Oriental Sails has directed towards every audience, understand the needs of visitors and touch every aspect of modern life, from visitors to love the romance, privacy, to those like the vibrancy, modernity. 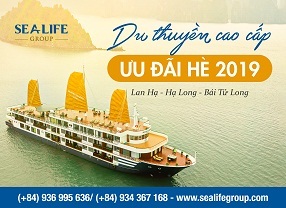 ORIENTAL SAILS - YOUR BEST CHOICE FOR HALONG BAY CRUISES!